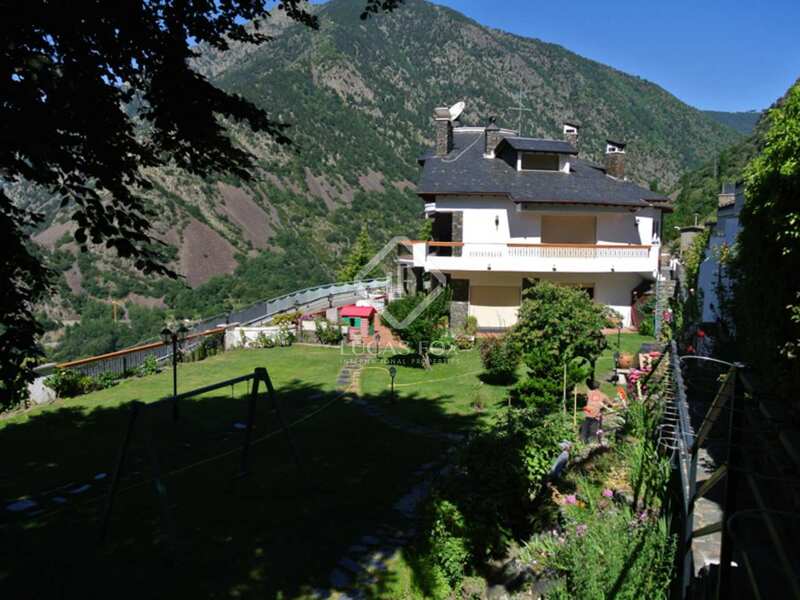 This large villa is located in a prestigious housing development in Escaldes Engordany, Andorra. 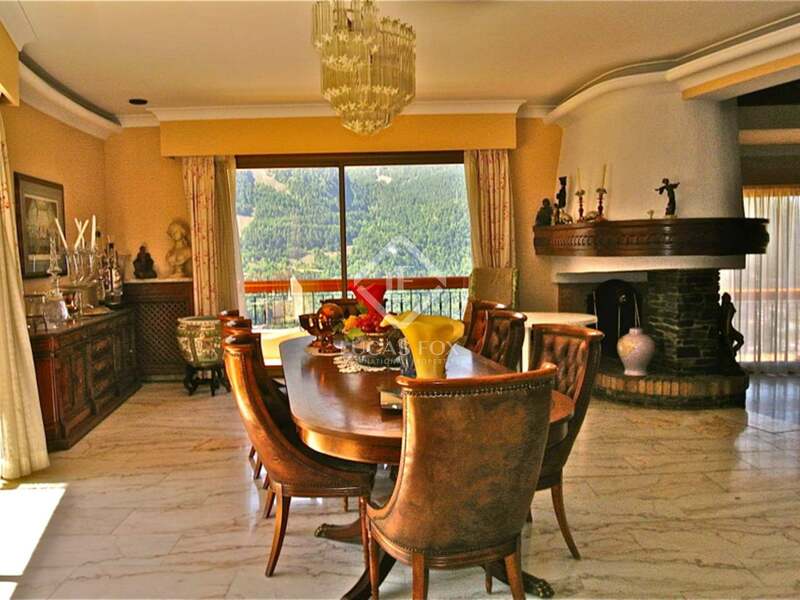 The house is spread over 3 plots of land with a flat area of over 2,300m². 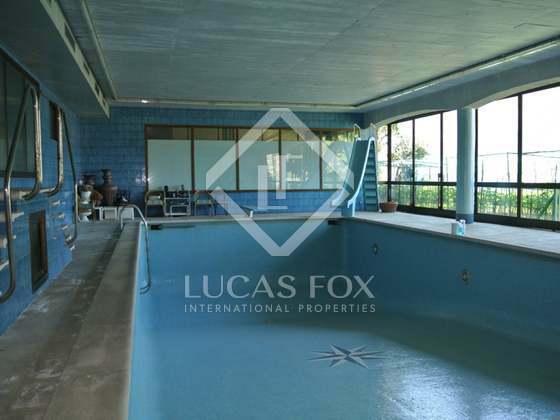 The house requires full renovation as it is not currently lived in, the same can be said of the tennis courts, play area and heated swimming pool. Any additional information will be provided on request. 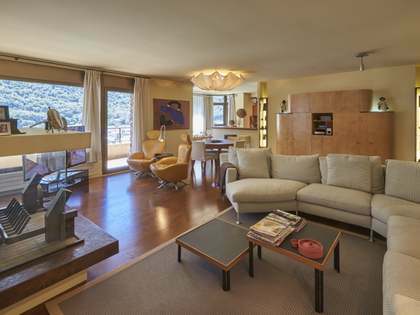 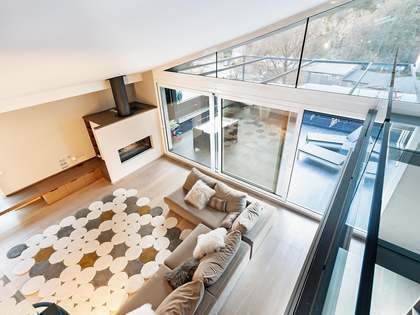 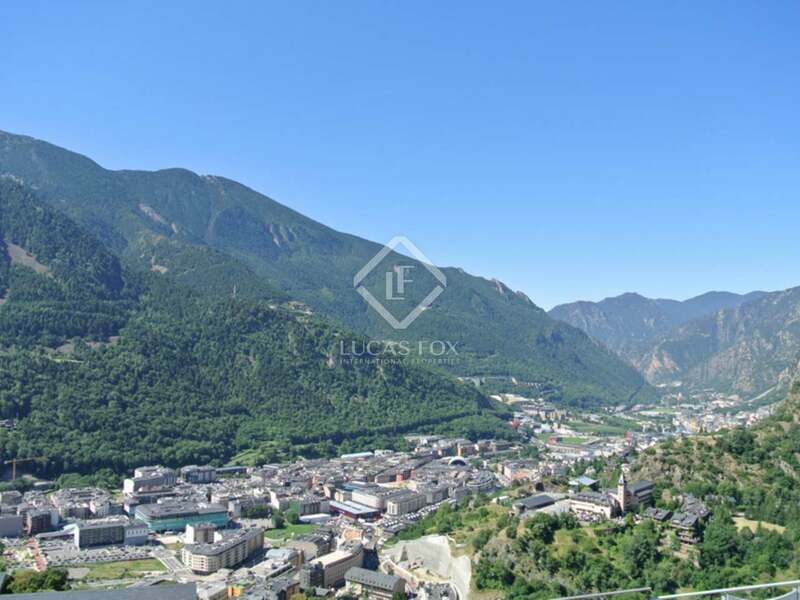 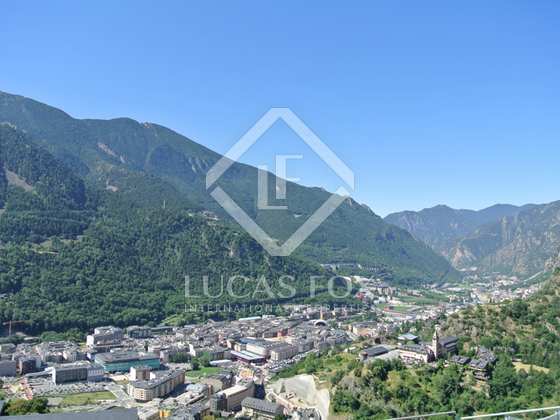 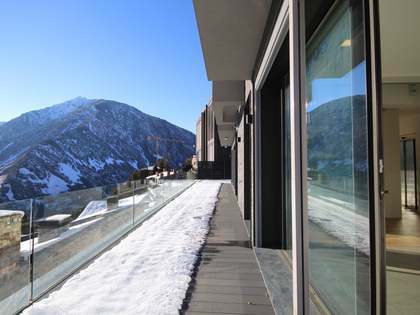 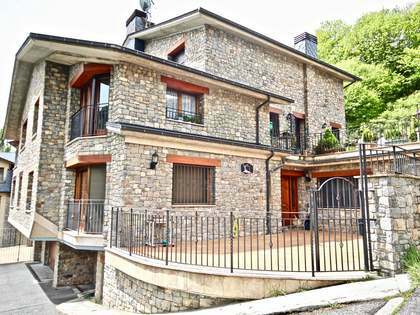 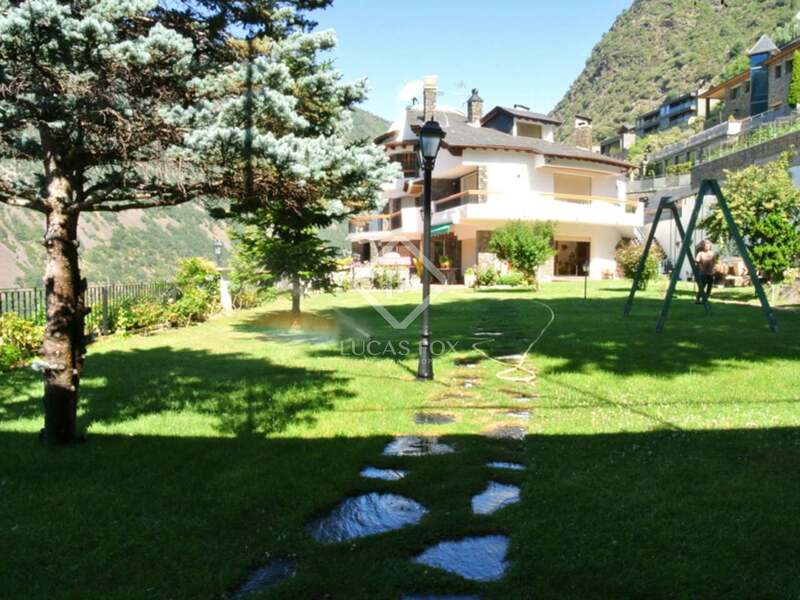 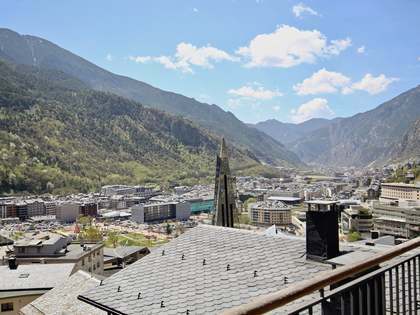 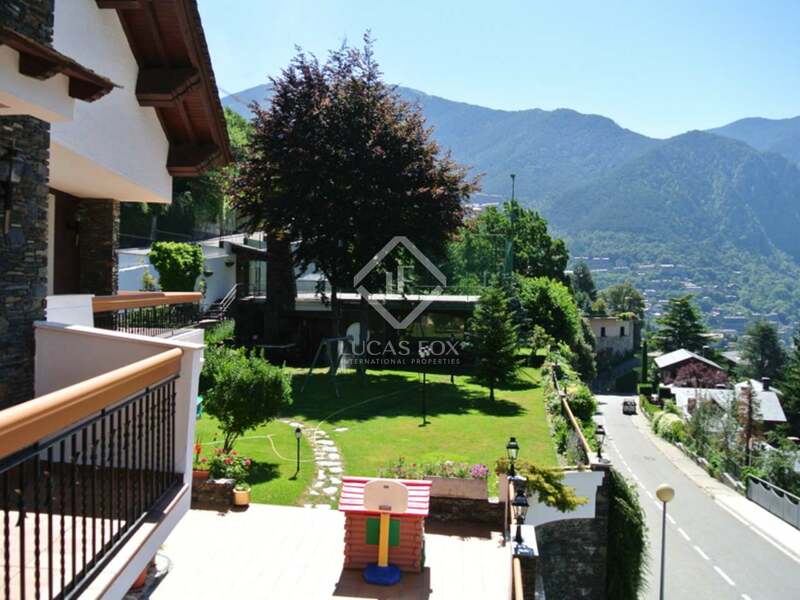 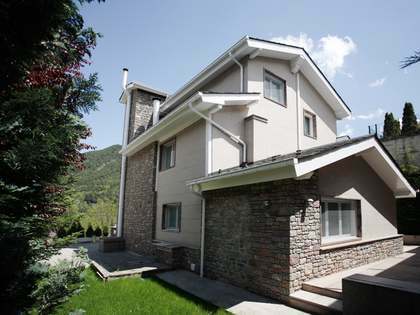 The villa is located in a prestigious Andorra housing development in Escaldes Engordany. 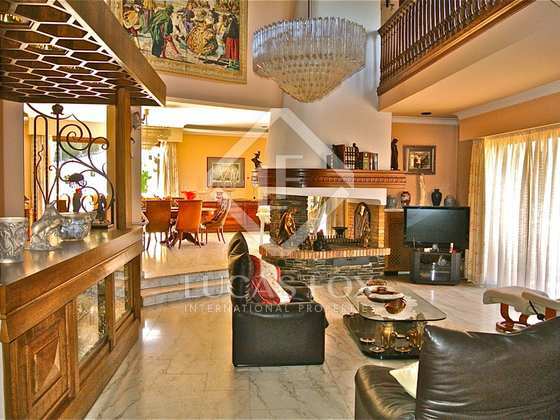 Just 3 km from the capital and 4 minutes from the financial and shopping districts. 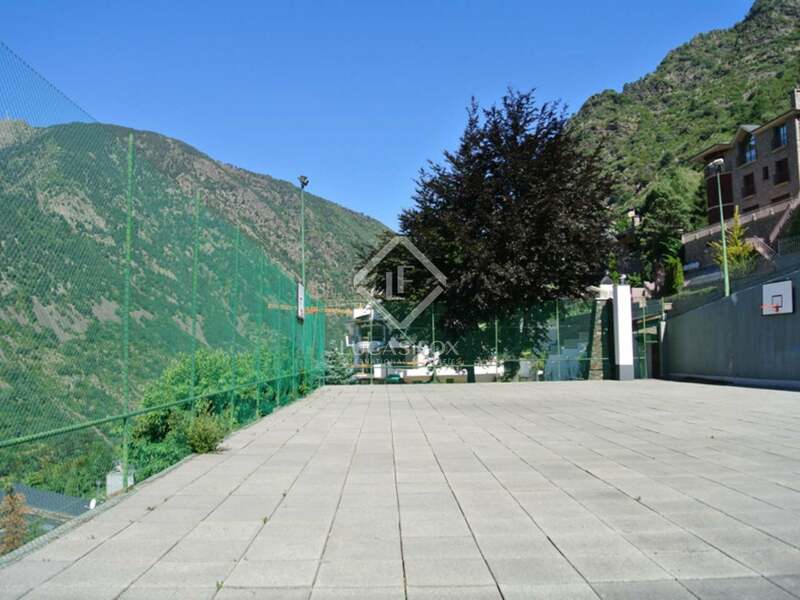 View more real estate for sale in Andorra.